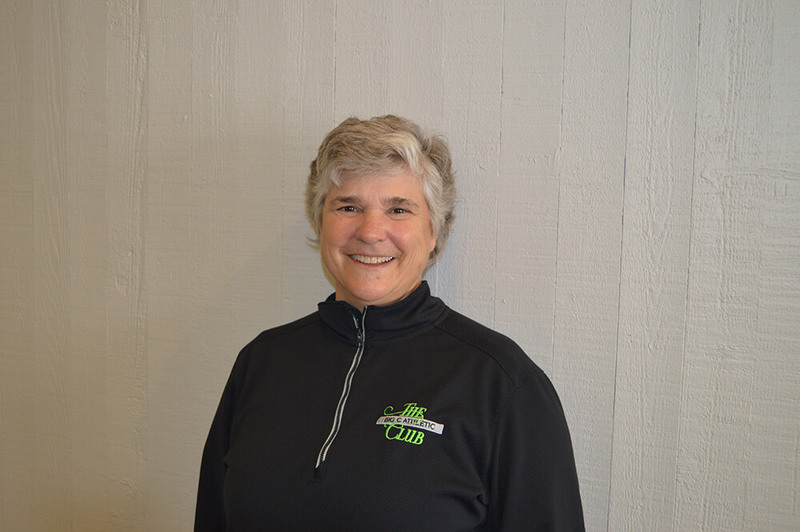 Karen James – The Big C Athletic Club | We are a comprehensive health club and fitness facility located in Concord California, with more than 30 years of experience and expertise to offer every visitor that walks through our doors. We offer many services including Functional Training, Personal Training, Corrective Exercise, Pilates, Yoga, Zumba and more. The Big C Athletic Club is located in the heart of Concord with easy access to all the major freeways. Enjoy a spacious 75,000 square foot facility with 2 state of the art fitness rooms including a 5000 sq. ft. functional performance studio, all new locker rooms, an outdoor 25 meter heated swimming pool, basketball and volleyball court, racquetball, handball, squash, sauna and steam rooms, a restaurant, hair salon and barbershop, as well as free wi-fi throughout the club.